There can be a lot of reasons why our horses are struggling to get around. Check out some options below to see what makes the most sense for your situation. 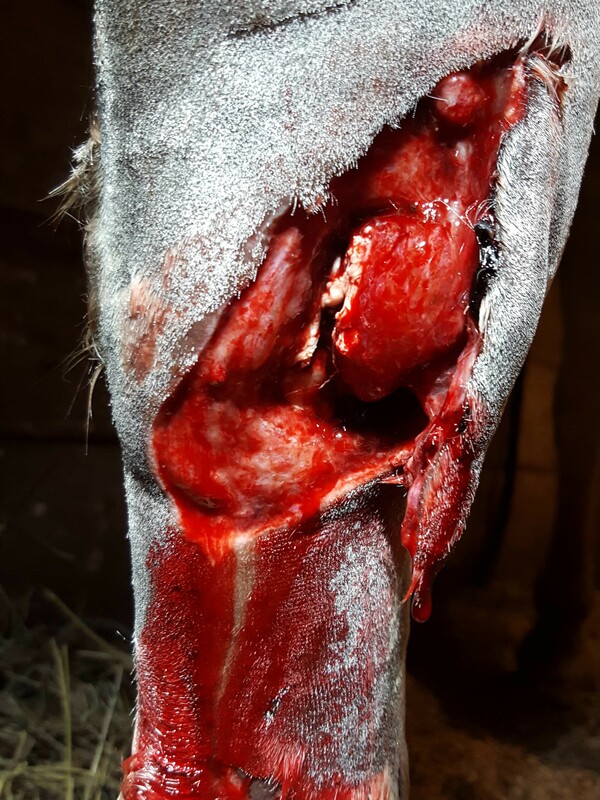 – Is your horse bleeding from the hurt leg? – Does it appear that anything is out of place on your horse’s limb? – Is your horse entirely non-weight bearing? Or will they put a little bit of weight on the heel or the toe of their hurt leg? – Is there any heat or swelling anywhere on the limb? 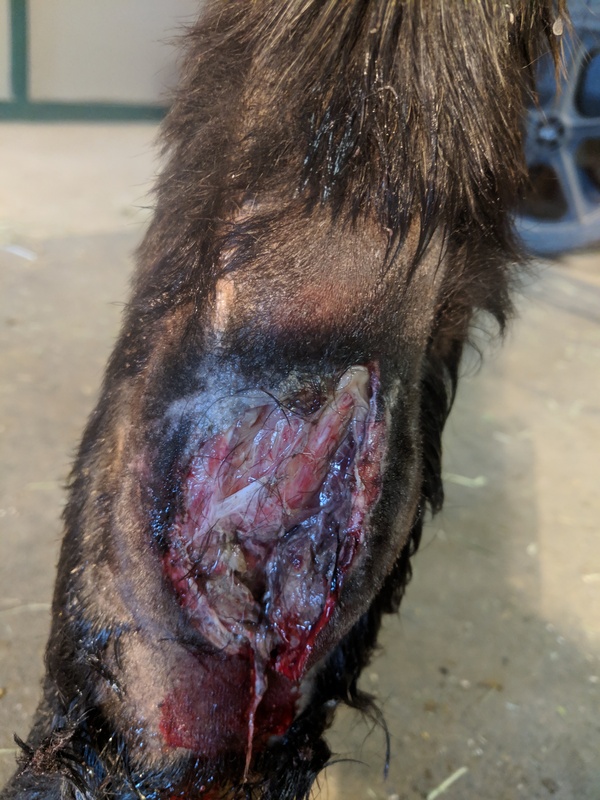 – Is there any heat in the hoof of the affected limb? 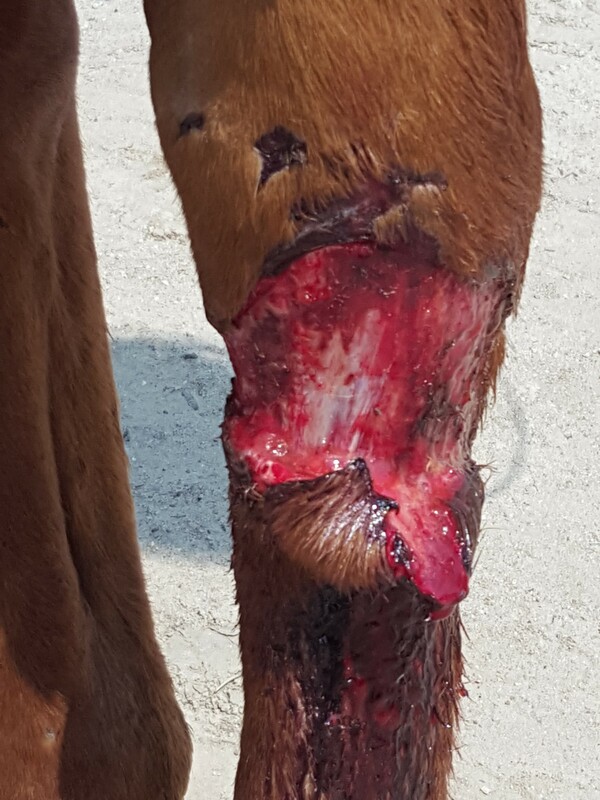 – Has your horse had any previous issues with this leg? – Is your horse on any anti-inflammatory medications, such as Bute, Banamine, Meloxicam, Equioxx? – Do you have any anti-inflammatory medications? There is chance we will need to take some radiographs to determine the extent of the issue with your horse. We need electricity, so plan for us needing to use an outlet of some sort and let us know where that will be. Ideally we want to stay as close to your horse’s stall as possible, since they are probably pretty unwilling to move. The list of issues that cause single limb lameness in horses is a mile long, and the severity of the issues can also vary. It is important to make sure you talk to your vet quickly and don’t let an issue sit for too long. Sometimes you don’t need us, but sometimes you do and waiting can make it worse! It is always better to at least have the conversation, so give us a call at 303-841-6006. Time is an important factor with colic. If you feel your horse is colicking immediately call us at 303-841-6006. While you wait for us try to walk your horse at a brisk pace, but only if your horse is safe to handle. Some horses can be very violent during a colic episode. If this is the case it is more important that you stay safe. When the vet arrives we will take care of it!